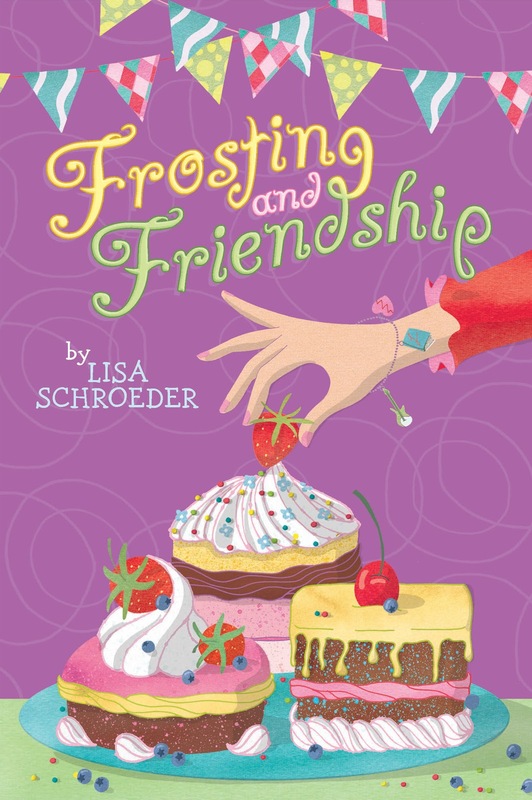 Lisa Schroeder, Author: The cover of Frosting and Friendship!!! 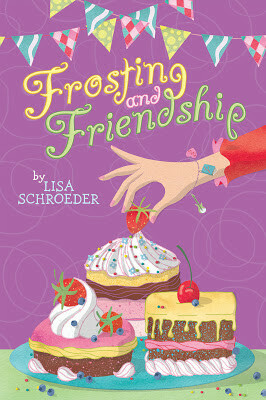 The cover of Frosting and Friendship!!! I LOVE it! I love the purple and red and how the fun streamers make it feel like a celebration. And check out the charm bracelet that once again gives little hints about what's in the story. 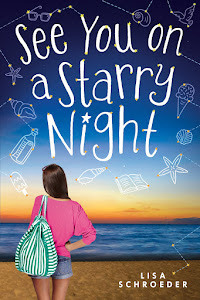 So excited to share this with the readers who have gobbled up IT'S RAINING CUPCAKES and SPRINKLES AND SECRETS. 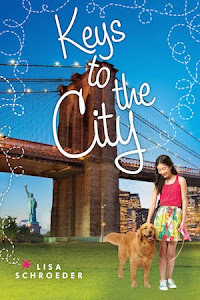 A huge thank you to Aladdin who said, yes, let's do a third book! In January, I'll share more about what the book is about. But for now, we can gaze at the delicious little cakes and drool, haha. I'm sooooo extremely excited and have been looking forward to this book since October! Can't wait!